While cold brew coffee has been hot on the market for a few years now, McDonald's is finally jumping on the bandwagon and adding their own customizable version of the iced beverage. The new McCafe Cold Brew Coffee is currently being tested in 74 locations in the San Diego area. 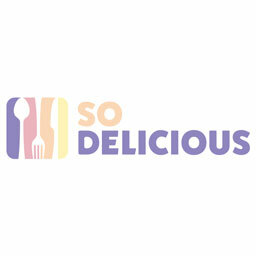 Customers can choose their levels of cream and sugar and can also add in flavors like vanilla, caramel, or hazelnut. There's also a Marble Cold Brew that features a "sweet creamy syrup" along with the addition of light cream. This is different from the frozen Cold Brew drinks that McDonald's tested earlier this year, which were more like their version of Starbucks Frappuccinos. McDonald's said the cold brew is stronger than that of their regular coffee, but representatives couldn't confirm the actual caffeine content of the new cold brew. 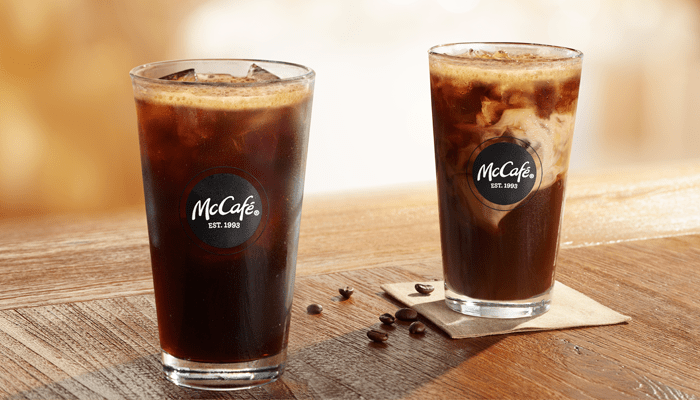 It is currently difficult to customize the amount of sweetness and cream inside McDonald's McCafe beverages, as they usually come pre-set, so having this new option will be ideal for coffee lovers who prefer straight black or barely sweetened iced coffee. McDonald's is conducting the test in San Diego for a limited time, and if it performs well, there's always the chance we'll see the cold brew launch nationwide.